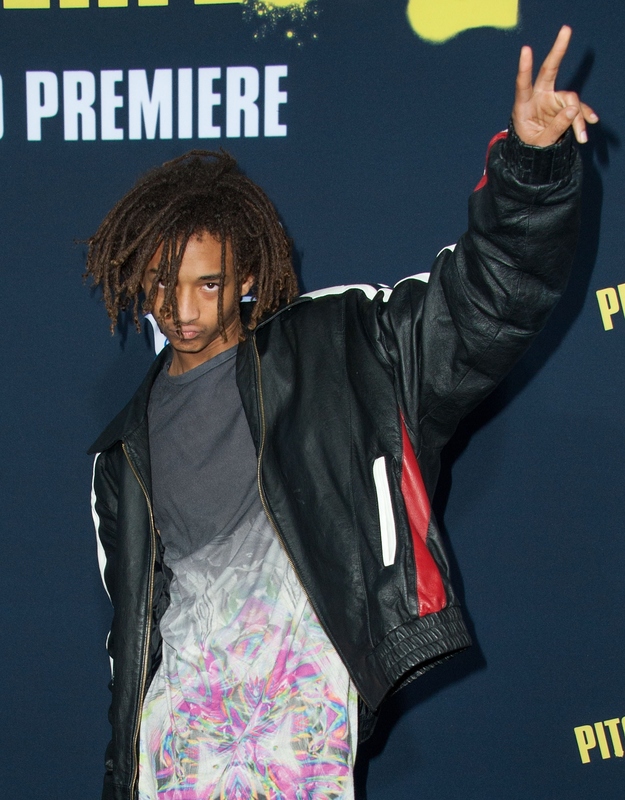 There's no doubt that when Jaden Smith gives an interview he really makes you think. That's exactly what happened to me while reading his recent chat with GQ. Not only did he compare himself to Galileo, but he also admitted he wants others to think he's crazy. To be exact Smith said, "People think you're crazy — I feel like it's an honor, actually, for people to think I'm crazy." Oh, he also keeps himself busy by building pyramids and even has one in his backyard. If that isn't enough, Jaden Smith will be "gone" in 10 years. So, if you're wondering where he'll be in the future, don't, because he's not going to tell you. No one will know where I am in 10 years. They'll see me pop up, but they'll be like, "Where'd you come from?" No one will know. No one will know where I'm at. No one will know who I'm with. No one will know what I'm doing. I've been planning that since I was like 13. That's one type of life plan to have as a teenager. It'll be kind of like Banksy. But in a different way. More of a social impact. Helping people. But through art installations. It'll be like, "This just happened that helped a bunch of people over here. We don't know who did it, but these symbols and things were left around, so we can only guess that it's Jaden and the squad." You know what I'm saying? So I'm just dedicating my whole life to helping the world. As much his plans for 2025 and after might not make sense to some, you can't fault him for staying true to himself or wanting to give back to others. There's nothing wrong with that.